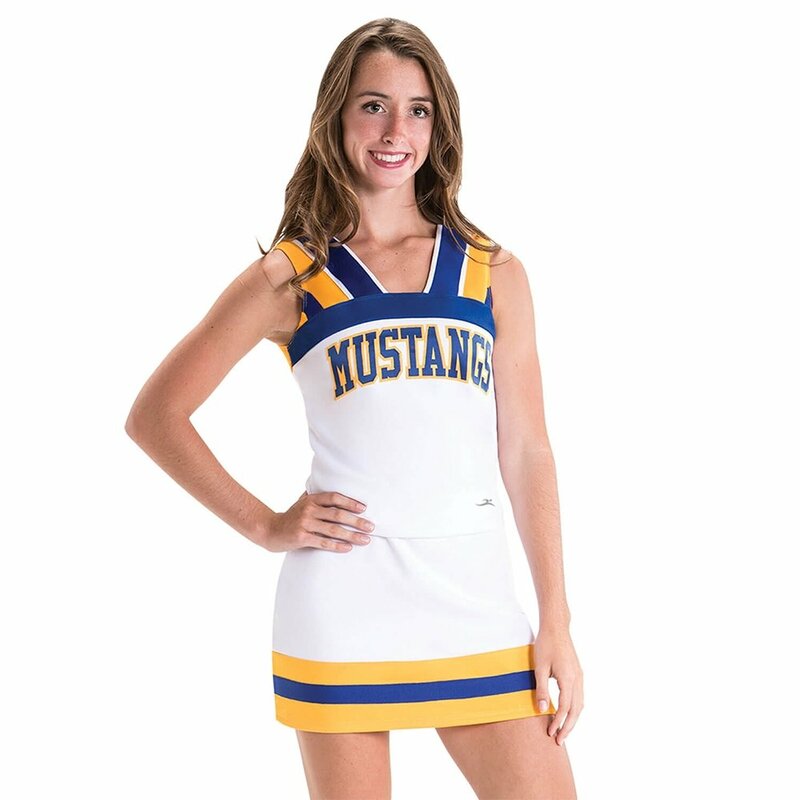 Latest Motionwear leotards and dancewear, gymnastics apparel, and cheerleader uniforms styles for women and girls. Motionwear Adult V-Strap Back Camisole Leotard M2603: A beautiful basic for class or performances! Leotard features camisole straps that meet in a V in the back and a scoop front. Leotard has a ballet cut leg line and shelf bra lining. Comes in a wide array of vibrant colors! 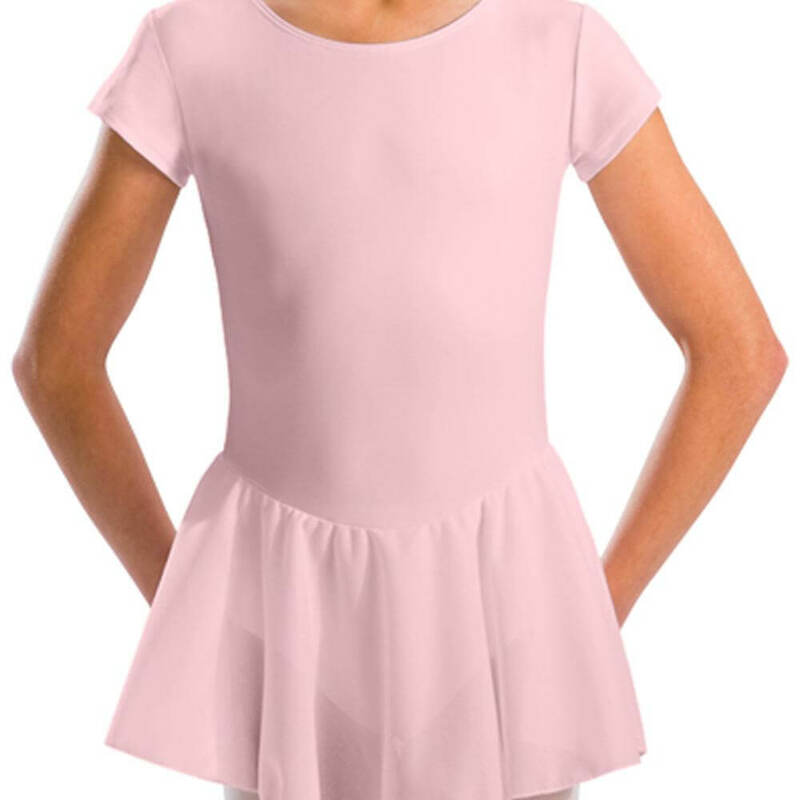 Motionwear Girls V-Strap Back Camisole Leotard M2603C: A beautiful basic for class or performances! Leotard features camisole straps that meet in a V in the back and a scoop front. Leotard is not lined and has a ballet cut leg line. Comes in a wide array of vibrant colors! Motionwear Adult V-Back Camisole Bra Top M3087: Add a trendy pop of color to your dance outfit with this cute camisole bra top! Features camisole straps that meet in a v-back. Bra top has a front lining. Great for class or performances! Motionwear Girls V-Back Camisole Bra Top M3087C: Add a trendy pop of color to your dance outfit with this cute camisole crop bra top! Features camisole straps that meet in a v-back. Large child size has a front lining, all other sizes are unlined. Great for class or performances! Motionwear Womens Mesh Wrap Back Tank Leotard M2101: Amp up your dance basics! This classic tank leotard features scoop front, sheer mesh front insert, straight back, overlapping sheer mesh back, and diamond shaped lower back cut out. Motionwear Womens Mesh Back Short Sleeve Leotard M2759: Grace the dance floor in this short sleeve leotard featuring subtle scoop front, sheer mesh front insert and sleeves, scoop back, sheer mesh back, and center vertical solid strip. Leotard also features shelf lining. Motionwear Womens Mesh Keyhole Back Tank Leotard M2208: Look sleek and polished for dance class in this mock neck leotard featuring tank sleeves, two back neck snap closures, sheer mesh back insert, and keyhole. Motionwear Child Low-Rise Shorts MD7101C: Perfect for class or rehearsal! These basic low-rise shorts come in a wide array of bold, brilliant colors that are a trademark of the Motionwear brand. Constructed with Motionwear's Dri-Line fabric: modern, moisture-wicking microfiber polyester with superior softness. Motionwear Adult Banded Leg Boy-Cut Dance Shorts M7141: Perfect for class, performance, or even teams! These basic shorts feature banded leg hems and a 1.5-inch smooth elastic waistband. Available in a wide array of stand out colors! Motionwear Child Draped Back Camisole Leotard MD2622C: Spice up your class wardrobe with this sweet not-so-basic camisole leotard! Features include a simple high scoop front neckline, a back drape that creates a chic x-back, and a ballet cut leg line. Leotard is unlined. Constructed with Motionwear's Dri-Line fabric: modern, moisture-wicking microfiber polyester with superior softness. Pair it with your favorite wrap skirt for ballet or a pair of booty shorts for jazz or tap! Motionwear Adult Team Dance Brief M2494: This basic team brief is a dance bag must have! 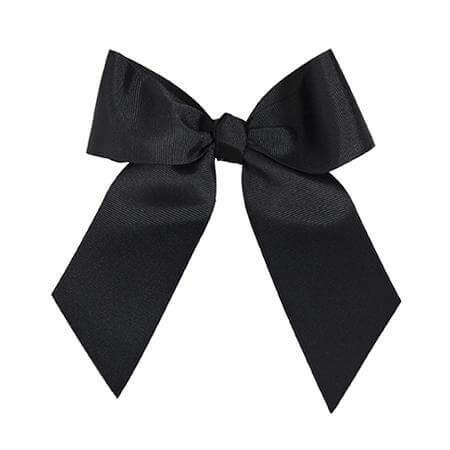 Features a moderate cut and a 1-inch elastic waistband. Available in a wide array of stand out colors! 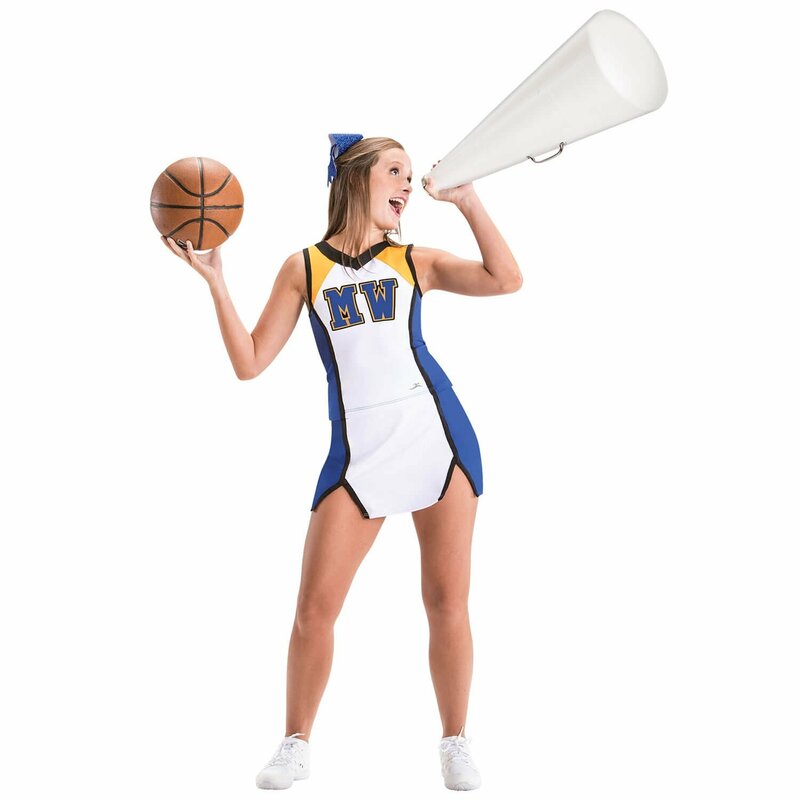 Perfect for class, performance or even teams! Motionwear Girls Team Dance Briefs M2494C: This basic team brief is a dance bag must-have! 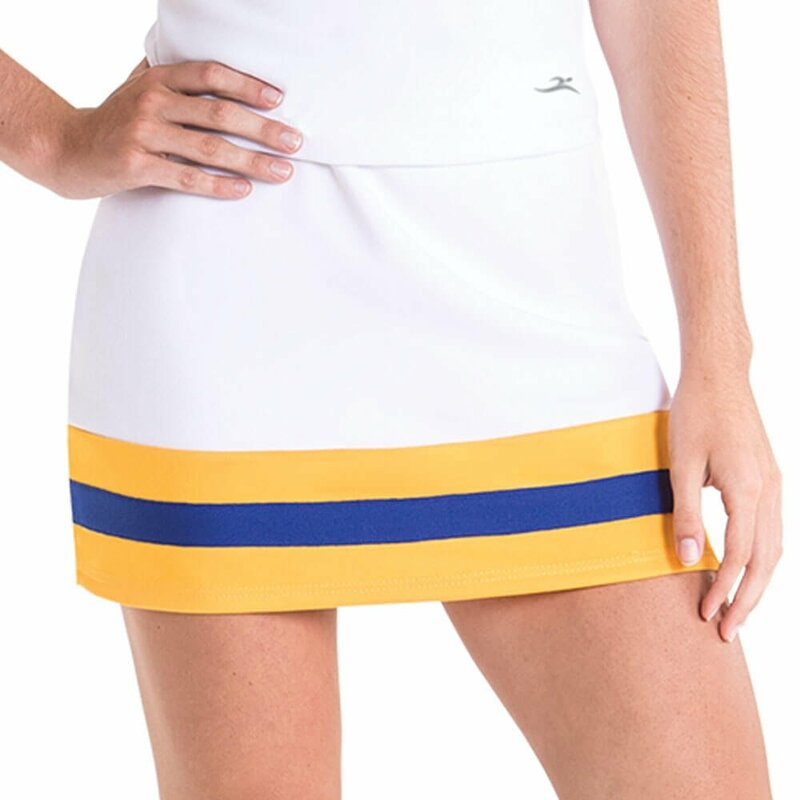 Features a moderate cut and a 1-inch elastic waistband. Available in a wide array of stand out colors! 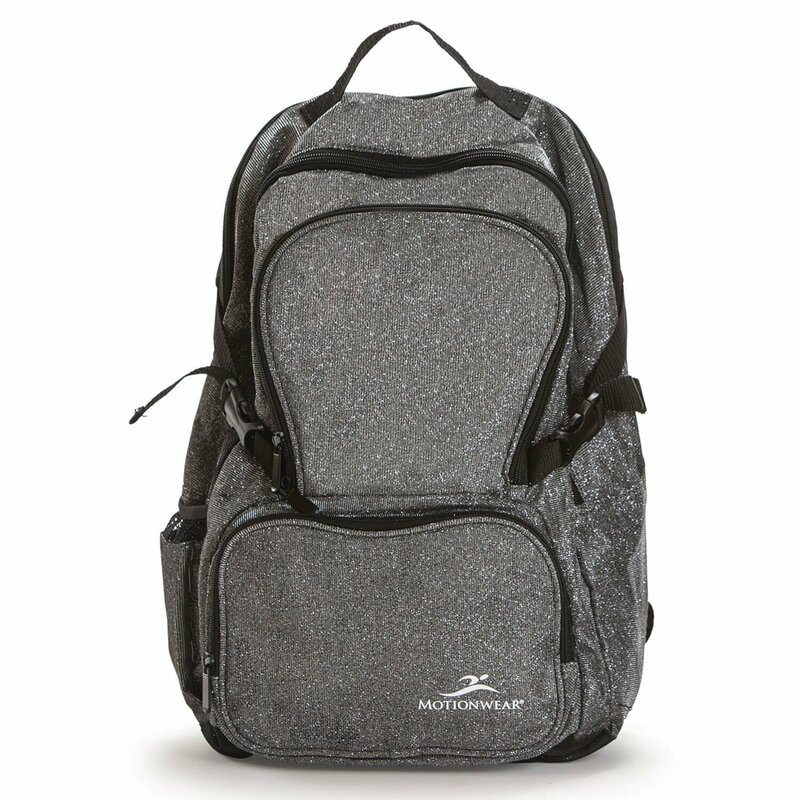 Perfect for class, performance, or even teams! Motionwear Child Racerback Camisole Bra Top MD3127C: This camisole bra top is a must have! Features include bodice lining and racerback styling. Constructed with Motionwear's Dri-Line fabric: modern, moisture-wicking microfiber polyester with superior softness. Comes in a wide array of vibrant colors! Motionwear Adult Keyhole Back Camisole Leotard M2639: This pretty camisole leotard features a pinch front and an eye-catching strappy key hole back. Leotard has a ballet cut leg line and shelf bra lining. Perfect for dance class or performances! 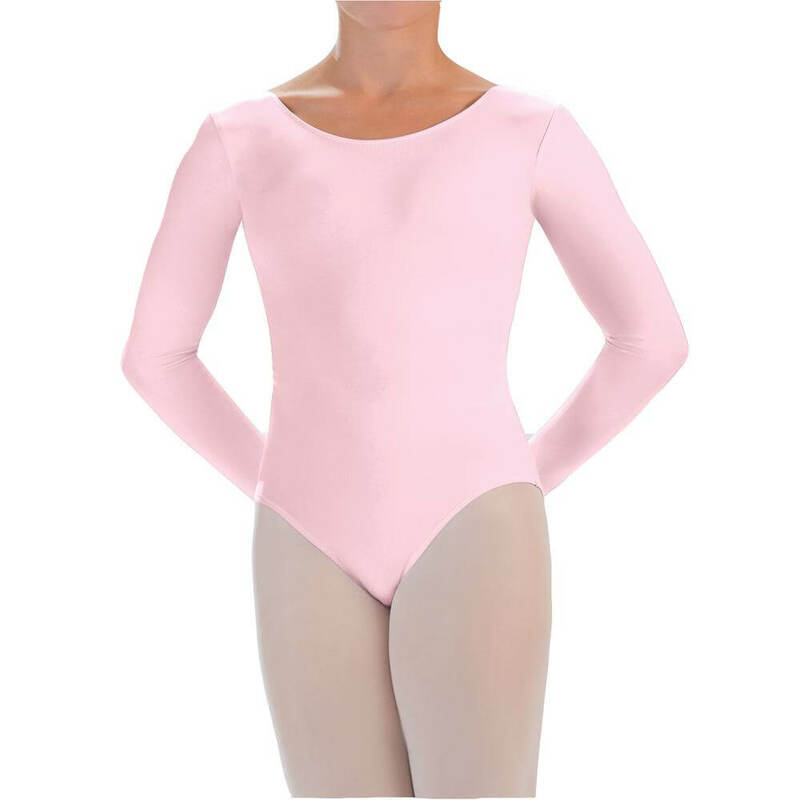 Motionwear Adult Double Halter Leotard M2650: This standout halter leotard features empire seaming, a double layer halter neckline, and a ballet cut leg line. A pinch front skinny strap halter is layered under a plunging wide strap halter for a very flattering effect. Comes in a wide array of the brilliant, saturated colors that Motionwear is known for. Leotard is not lined. Motionwear Womens Leaf Mesh Halter Camisole Leotard M2665: This stunning halter leotard features a center mesh v-shaped overlay, leaf-inch printed mesh inserts, solid black front inserts, empire seam, clear neck closure, double strap back, and a sheer mesh back panel. Motionwear Womens Mesh X-Back Zip-Up Tank Leotard M2117: This stylish mock neck leotard features tank sleeves, functional center zipper, sheer mesh shoulder inserts with black stitching, and sheer mesh x-back with black stitching. MANY more Motionwear dancewear and gymnastics clothing styles at Discount Dance Supply and Danzia.